Enjoy the World of Siegi Tours Holidays. Check out the Siegi Tours Photo Gallery of skiing and snowboarding in ski resort Sportwelt Amadé – Alpendorf. Beautiful images of the ski school, ski area, parties and events. 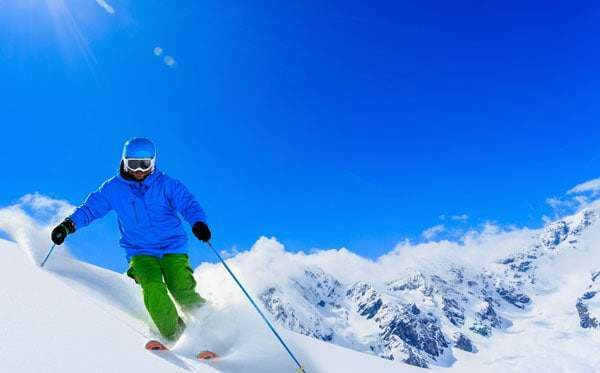 Spend a memorable ski holiday in Salzburg with the varied events program of Siegi Tours Holidays. Also you will find great pictures from the Siegi Tours Summer, Golf and Adventure Holiday Weeks. Enjoy the photo gallery and see you at Siegi Tours Holidays Austria. Beginners, pros, snowboarders or families with Siegi Tours Holidays you will have a great time. 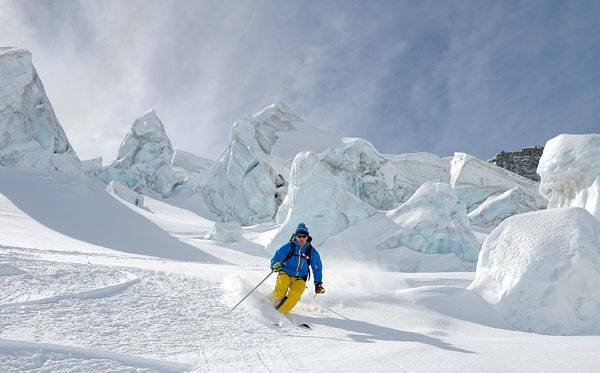 FIS-slopes, deep powder, family slopes and easy downhill slopes. When skiing and snowboarding at the Ski Amadé you will experience winter at its best. Ski Amadé comprises 25 skiing areas. 760 kilometres of prepared slopes plus an a unforgettably view over the Austrian Alps.